Want to show the world what beard care products you use? Then this shirt is for you! 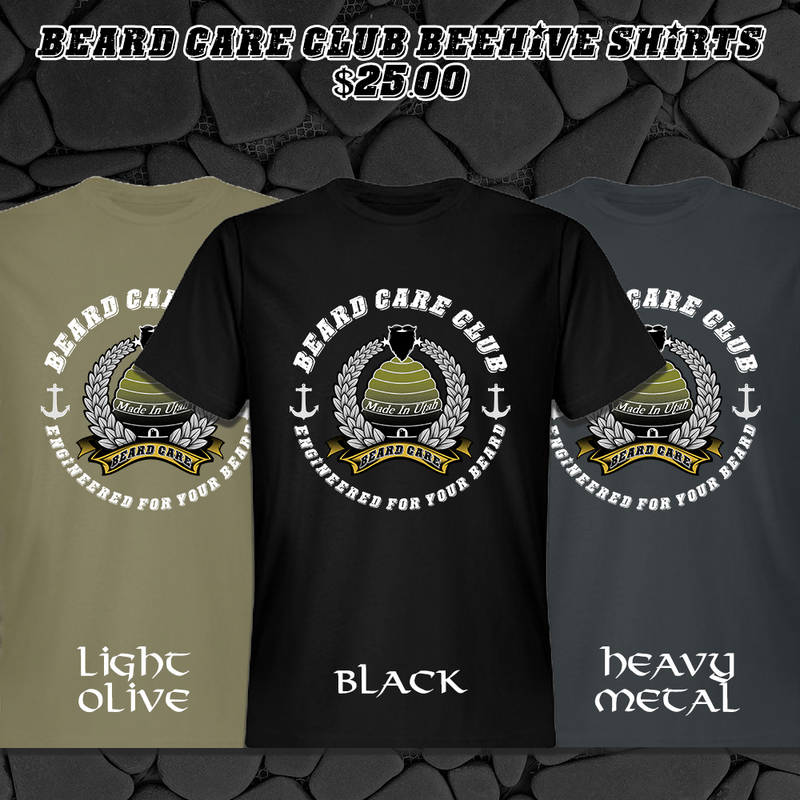 Walk around town in pride sporting this Beard Care Club Beehive T! Men, Women, And Kids Sizes Available.